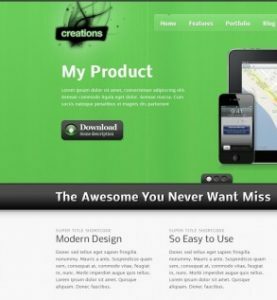 Our themes are not just beautiful, you will find a long feature list on every permium theme page, some of them are we first introduced in this industry, we have first-class wordpress experts which gaurantees the top quality of our themes. It is understanding that all consumers will, no matter how minor, do some sort of customization. There are a complete set of custom methods in our themes for you to easily make your customization while protect any your changes from our theme updates. All our premium themes are integrated with a huge, professional, user experience care, and extremely easy to use backend. It’s incrediblly easy to set up a site with all the additional settings. WordPress is an ongoing platform, so are our themes, there is no worry about one day you upgrade your wordpress version and your theme doesn’t work any more, usually our updates will be released ahead of new wordpress version, if there is an incompatibility. We created a lot of theme documents and video tutorials for you, installation guide, feature tutorials, common issue and solutions. Setting up your site by watching our step-by-step video tutorials are really quick and easy. Ask and track your questions is easy by using our support forum, and whenever you need a hand, our experts are here for you! Receive qualified term paper writing help fast and easy. 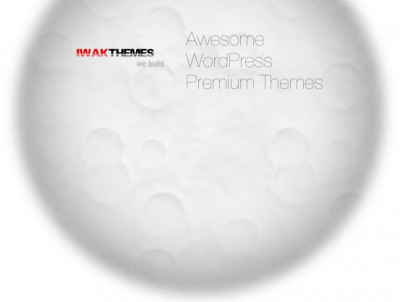 Iwakthemes wurde von einem kleinen Entwicklerstudio übernommen. Wir werden die Themes neu auflegen und weiteren Support bieten. Wir sind im Moment noch in der Planungsphase und können deswegen keinen weiteren Informationen bieten. Weswegen wir hier auf Deutsch schreiben hat den Grund, dass wir ein deutsches kleines Entwicklungsteam sind. Es werden auch noch weitere deutsche Blog Einträge folgen. Die Ursprünglichen Blog Beiträge bleiben jedoch alle so erhalten wie Sie sind. Weil wir es für wichtig den Leuten weiterhin Informationen zukommen zu lassen, die sich damals für das Theme entschieden haben. Der generelle Stil der Blogbeiträge wird sich jedoch auch noch verändern. So werden wir generell auch auf neue Ideen aufmerksam machen oder Beispiele von anderen Webseiten zeigen welche wir auch für die neuen Themes umsetzen wollen. Ihr seid herzlich dazu eingeladen über unsere Ideen bei den Kommentaren zu diskutieren.